Colonial Style apartment to rent! This fully furnished apartment is half of a magnificent colonial style house built in 1910. Visit our website, airbnb.com to view more pictures. 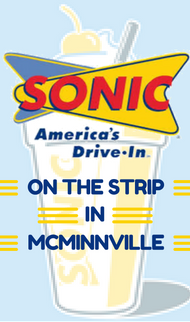 Located in McMinnville, a charming small town in Middle Tennessee.